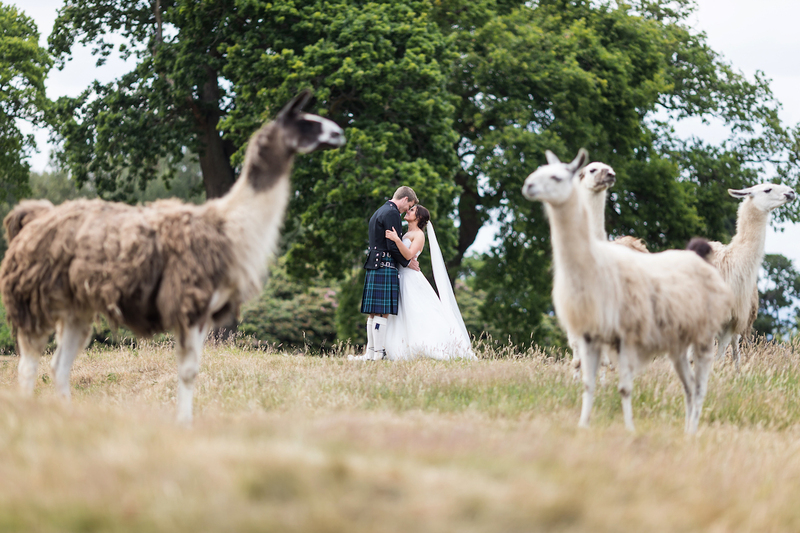 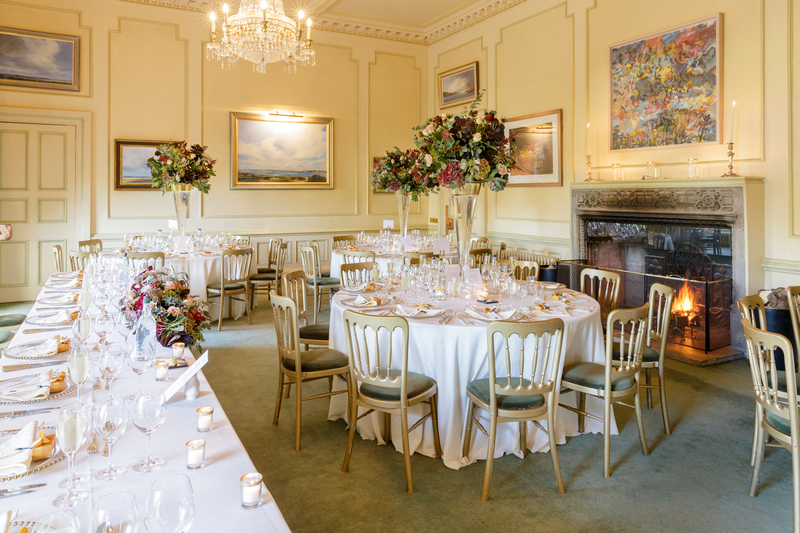 Dundas Castle won the Scottish Wedding Venue of the Year and The Best Wedding Venue in Edinburgh, Lothians and Borders at the 2018 VOWS Awards. 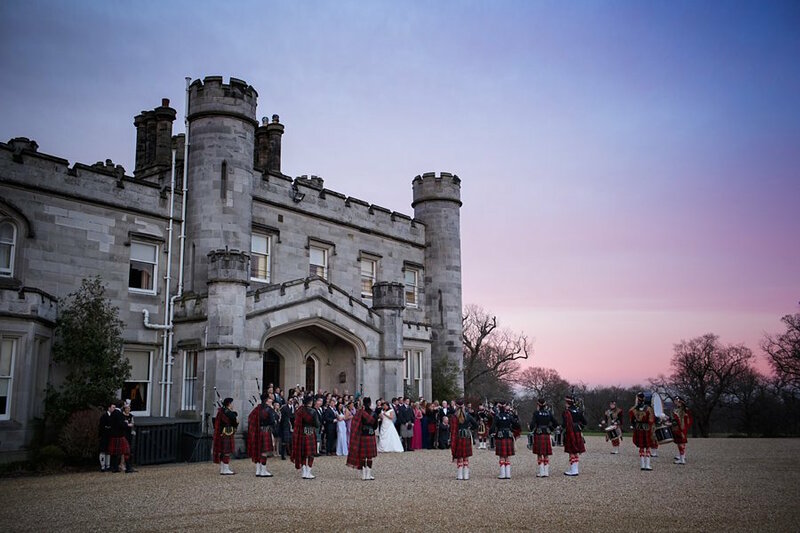 Dundas Castle in Edinburgh is the most spectacular venue for your event. 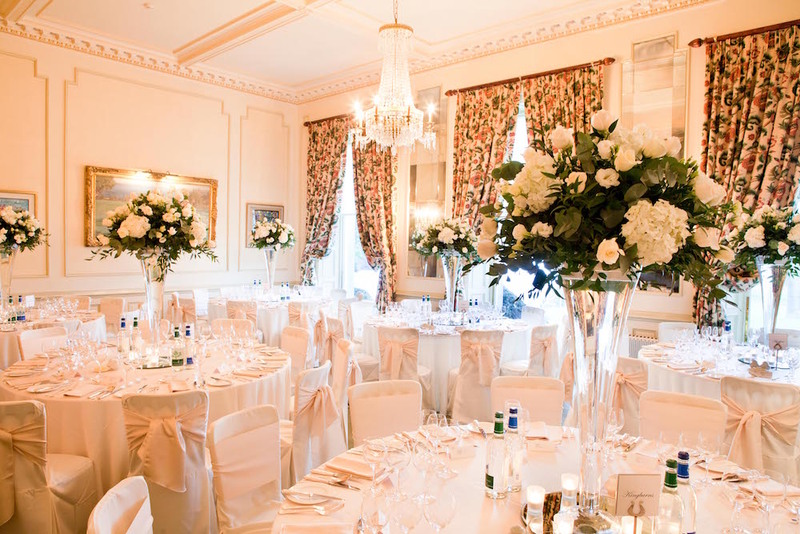 Whether it is a wedding, a corporate event or a family celebration, the variety of buildings, impressive rooms and 17 bedrooms all ‘under one roof’ will provide you with a stay that is truly unique. 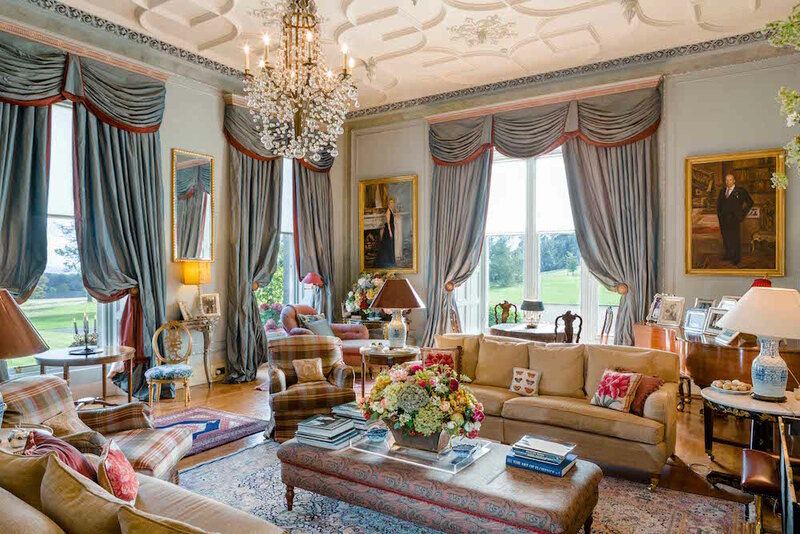 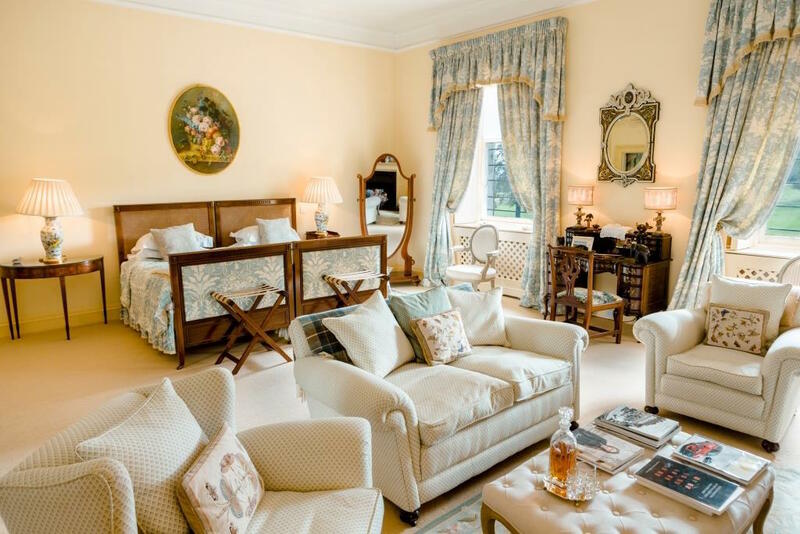 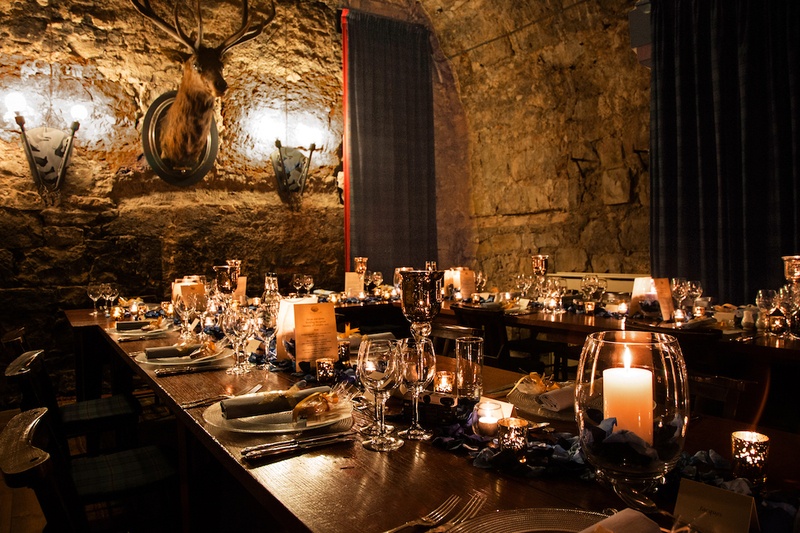 Currently the home of Sir Jack and Lady Stewart-Clark, this authentic Scottish Castle has been transformed into a 5-star ‘Exclusive Use’ venue. 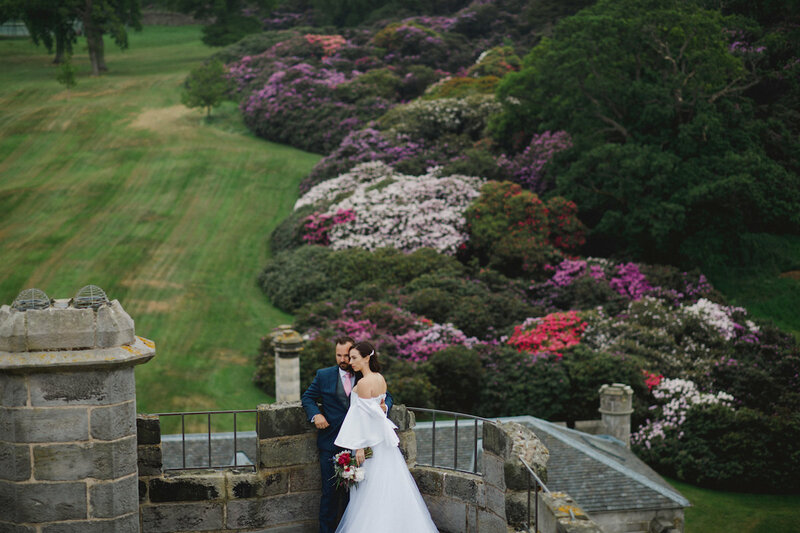 As an exclusive use venue you can be assured that there will be no other guests or members of the public sharing Dundas with you; you really are King and Queen of your Castle. 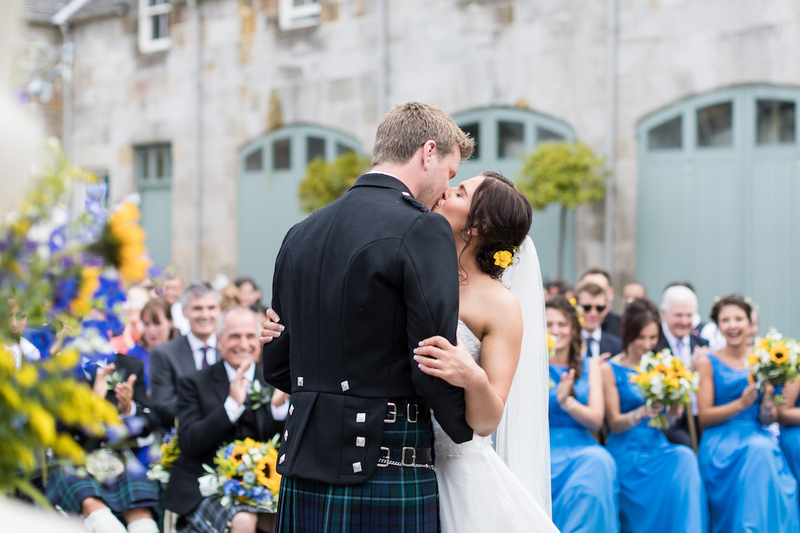 Your ceremony will be completely personal to you and your guests, just you and your closest family and friends sharing this special time. 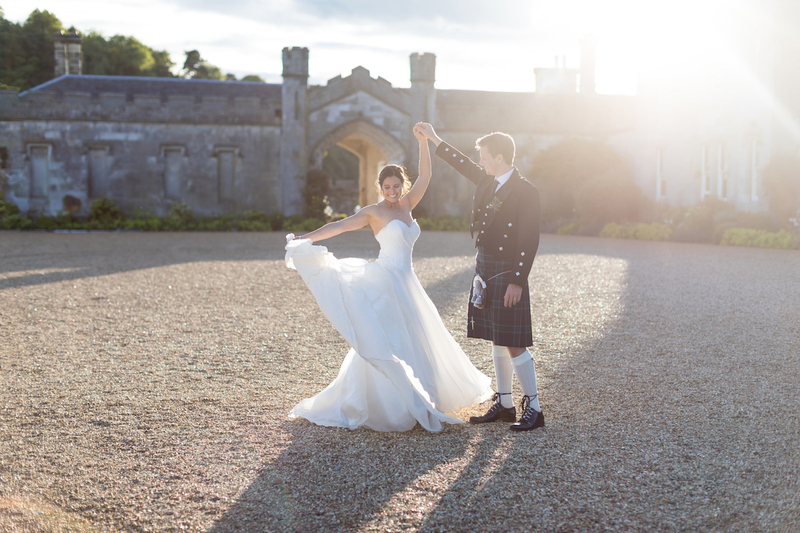 You have many locations to choose from whether you’d prefer indoors or out, fairytale or classic, intimate or grand. 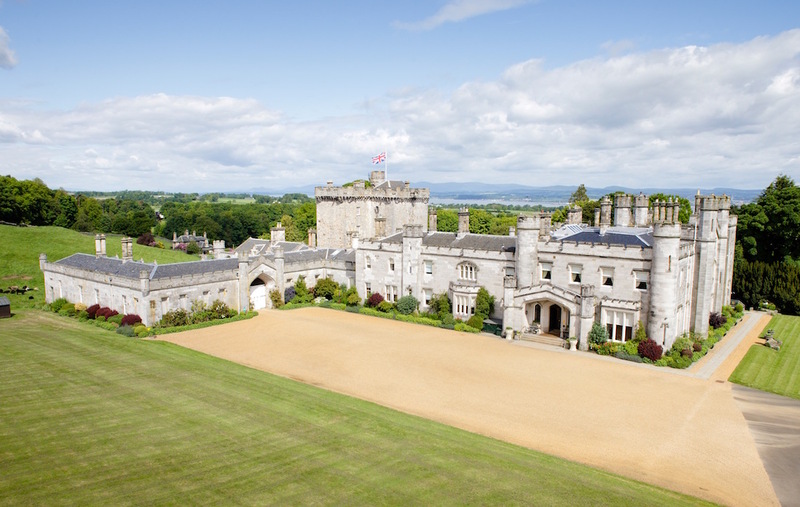 The Castle is made up of 3 main buildings. 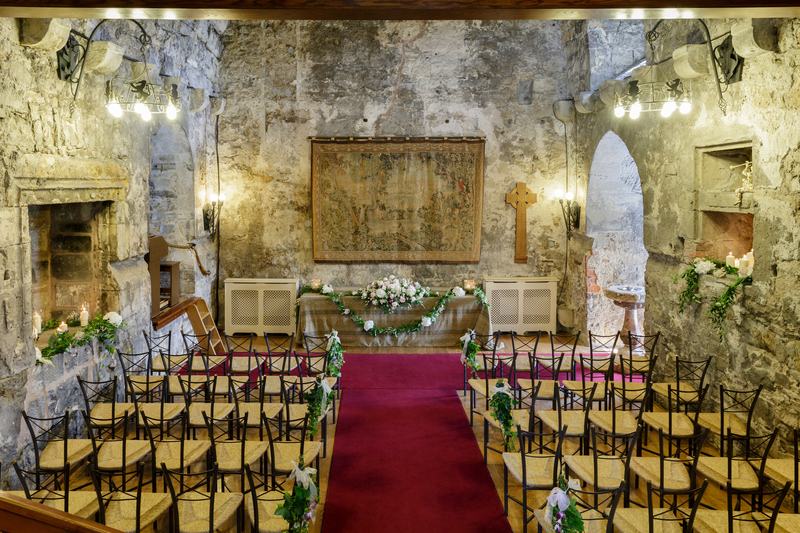 The Auld Keep was built in 1416 for the purpose of being both a home in times of peace and a fortress in times of war. 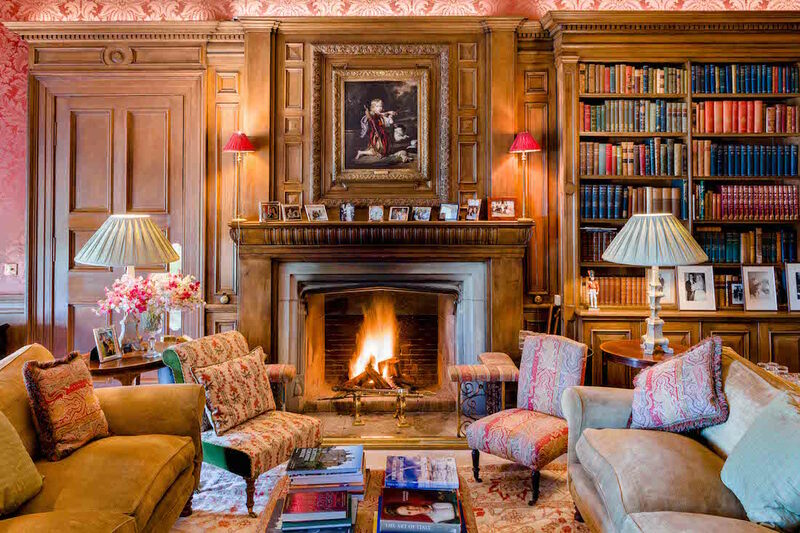 In 1818 the main house as we know it today was built by the renowned architect William Burn and has belonged to the Stewart-Clark family since the late 1800s. 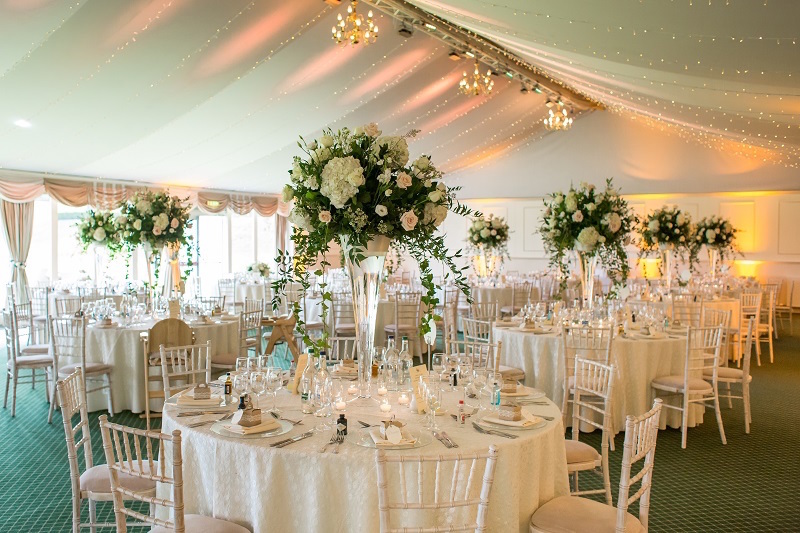 The classic Pavilion on the lawns completes this magnificent trio of buildings to offer an elegant space for further entertaining.